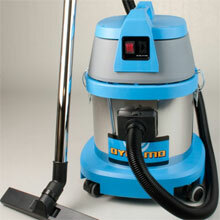 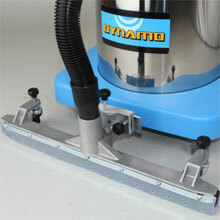 EDIC manufactures the Dynamo Series of wet/dry vacuums. 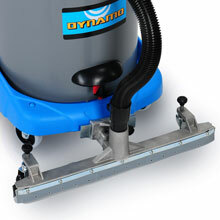 Dynamo vacuums are available in both stainless steel housing and durable polyethylene housing. 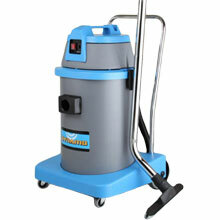 Available in 5, 12, and 20 gallon models to meet the large needs for your facility.